Sure, you don’t NEED a LinkedIn Recruiter Licence. So you can find the right people, fast. Ever noticed that the faster you deliver well to a new client the more likely they are to stay engaged? With a Recruiter Licence, care of your boss, you can focus on building relationships with the people most likely to become your client’s next hire. If your current company isn’t supplying you with the number 1 tool you need to make your days more efficient, these ones will. 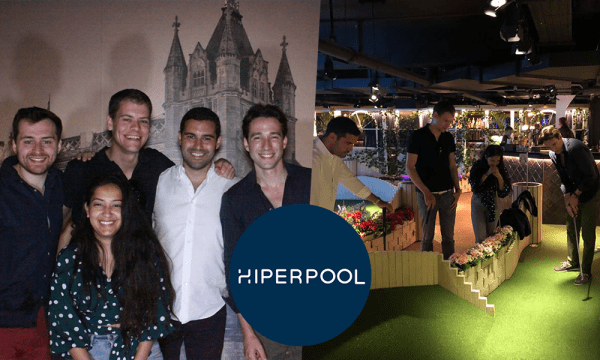 Hiperpool have created a job matching platform for the strategy, consulting and M&A community. Based in WeWork Victoria, Hiperpool connects exceptional talent with brands such as Airbnb, Facebook, Gett, Bain & Co, and Samsung. You’ll be adding the human element to their algorithm matching and helping grow the Hiperpool Talent network. All while enjoying office drinks, team days out and WeWork perks along the way. Ever thought of starting your own recruitment business? Great idea at first but what about the back-office stuff you’ve never done? Whether you have big plans to do recruitment in a different way. Or want to take home a larger cut of billings. Or you’re simply tired of the constraints of running a business within another business’ parameters. Going it alone is risky business. Hilton Lord are recruitment industry experts who can provide the investment and ongoing support to set-up your business so it can be a success right from the start. 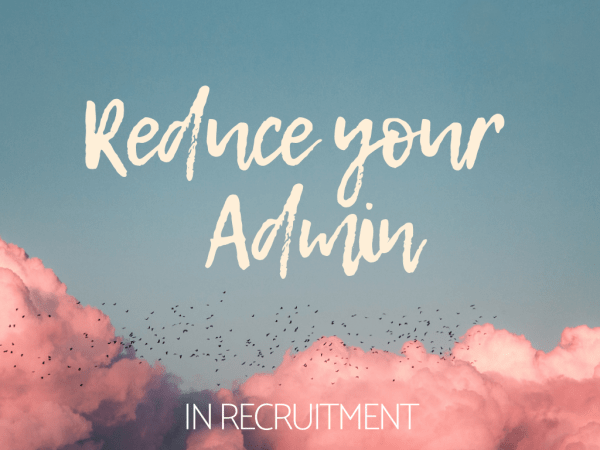 You will be the majority shareholder so you’re always in full control of your agency and you’re free to focus on what you do best – recruiting! Lead by a young entrepreneur with his finger on the pulse of MS Dynamics, Interex are the full package. You’ll have training no matter what level you’re at from an industry heavyweight. 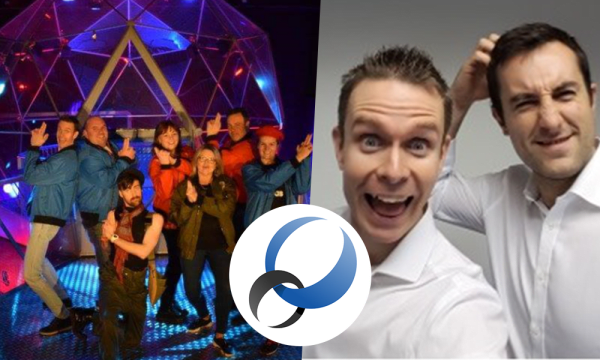 Being an agile sized business means incentives are personalised to you, from driving lessons to holidays. If you want to be developed from an average to an exceptional biller then there is no other place to be. 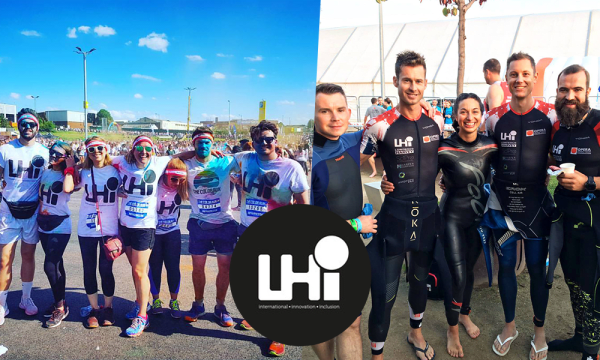 LHi Group is an international recruitment company specialising in the world’s most innovative and transformative sectors. 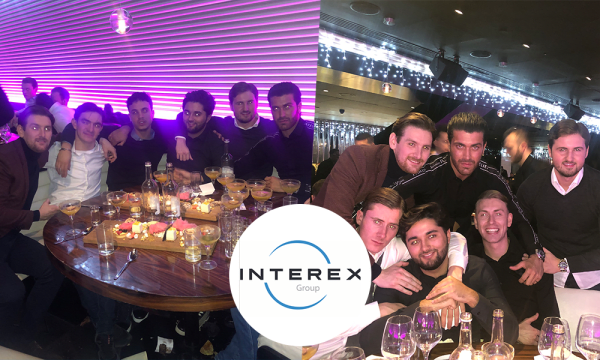 With 8 offices across the UK, USA and Europe, they consist of four non-competing specialist brands and an award winning Operations team. From a bedroom in Islington to an office in the centre of Shoreditch, Redcat have built up an indisputable reputation within the Digital and Tech arena. With a client list including Transfer Wise, Heineken, Asos and Sky to leverage off, a quarter of consultants take home over £100k per year. 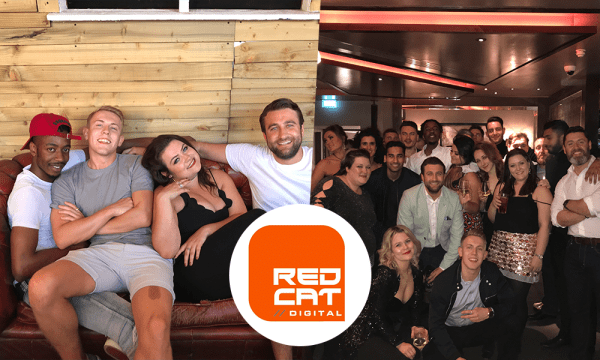 Doubling their revenue in 2018, Redcat have incredible growth plans for the year ahead. At Silverdrum, you’ll be working next to company founder and industry expert, Tom Horne. 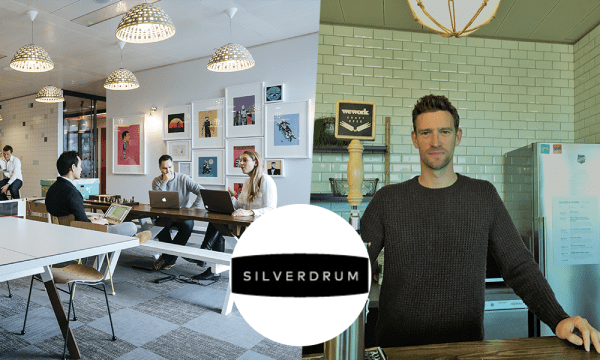 With flexible working options, a boss that will listen and welcome your ideas, no KPIs and an all round more grown up environment, Silverdrum offers an exciting opportunity for digital media professionals. With a strong brand and free beer, this is a great opportunity for recruiters looking to move in to a more autonomous role. Find more companies with the Recruiter Licence badge here.